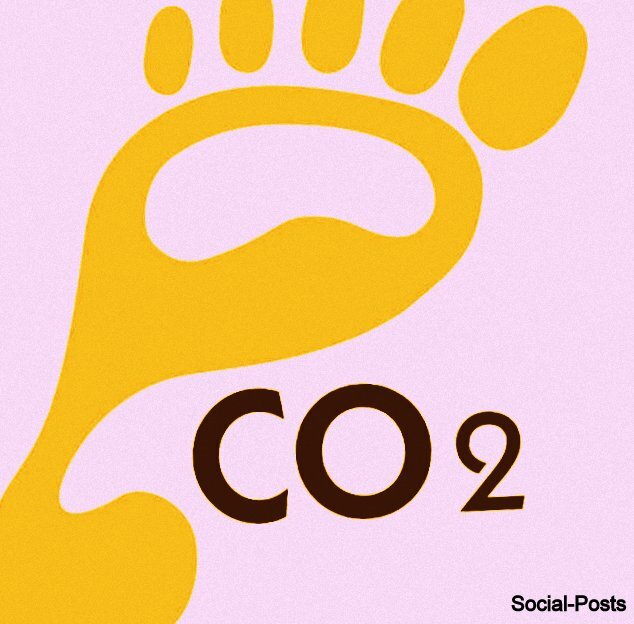 Home » » What is the carbon footprint? The entire world is facing a very serious issue of climate change and the main factor responsible for this serious problem is the emissions of greenhouse gases. A carbon footprint is the total emissions of the greenhouse gases in the environment. Carbon dioxide (CO2), methane (CH4), nitrous oxide (N2O), hydrofluorocarbons (HFCs), perfluorocarbons (PFCs), sulfur hexafluoride (SF6) & water vapor are the main greenhouse gases present in the environment. Greenhouse gases or the greenhouse effect are mainly responsible for global warming. There are several factors contributing to the emissions of greenhouse gases. Both natural and human activities are responsible for increasing the carbon footprint. The most common factors are explained below briefly. • The burning of fossil fuels is playing a major role in the emission of carbon dioxide. The burning of fossil fuels mainly takes place in vehicles like bus, cars, trucks, ship, aircraft, etc. The burning of fossil fuels like coal and natural gases in the generation of electricity also contributes to the emissions of carbon dioxide. • The emission of greenhouse gases from agriculture come from livestock such as cows, agricultural soils, etc. • The emission of nitrous oxide takes place when the uses of fertilizer take places in the agricultural field. • Chlorofluorocarbons are mainly present in the refrigerant used for AC, refrigerator, etc. This gas is very harmful to the ozone layer and depletion of the ozone layer mainly occurs due to CFC only. Several factors need to be considered while calculating the carbon footprint of an individual family. It includes the carbon emissions generated in the house due to the use of electricity, LPG used in the cooking of food, traveling by the members of the family, etc. If you want to calculate the carbon emissions, click here. There are several ways to minimize the emissions of greenhouse gases and if every individual takes the small step, then by combining the individual efforts, the world can be saved from the problem to a large extent. • The plantation is one of the prime methods to reduce the carbon footprint. 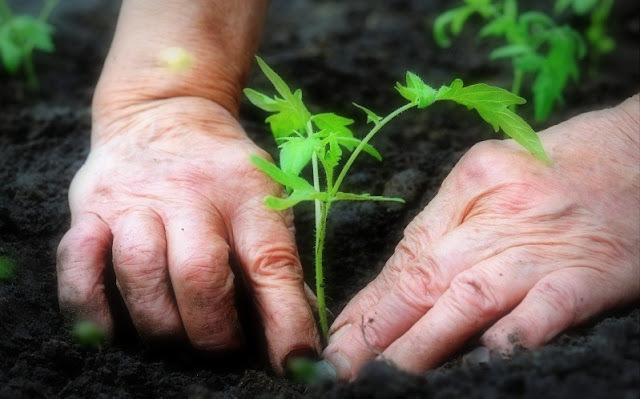 Trees can absorb the carbon dioxide so it is advisable to plant as many as trees possible. • Currently, the burning the fossil fuels like coal are the main source of generating the electricity in power plant. It is high time to move to the renewable source of energy like solar energy, wind energy, tidal energy, etc. • Efficiently use household appliances to reduce the emissions of greenhouse gases. It is highly recommended to purchase home appliances with high star ratings. Also, switch off the appliances in case of no need. • Use of energy efficient lights like LED is very helpful in minimizing carbon emissions. • Another important way to reduce the carbon footprint is to use public transport as much as possible. The use of the vehicle are one of the prime contributors and if possible, then start avoiding the use of the private vehicle, it would be very helpful to reduce the carbon emissions. It is totally in our hands to protect our earth and the contribution from every individual is required to fight this serious issue. By the collective efforts, we can overcome this problem. Thanks for reading the article. Kindly share your feedback in the comment section and suggest more ways to reduce carbon footprint. Why the education of women is important? Why India tops in the world for bad air quality?